Increases thyroid function and elevates certain enzymes needed to metabolize sugars, starches and other carbohydrates. 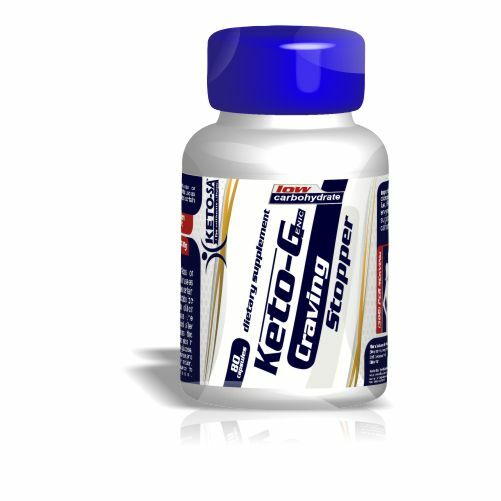 It also assists in metabolizing fat in the liver. 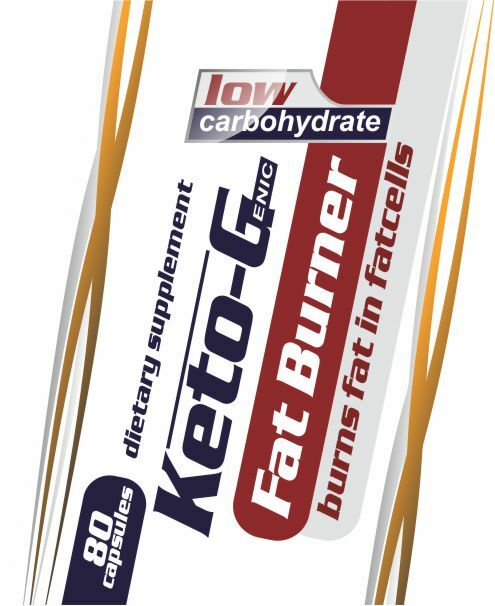 Especially effective on a Low Carbohydrate, Ketogenic diets and Banting diet. 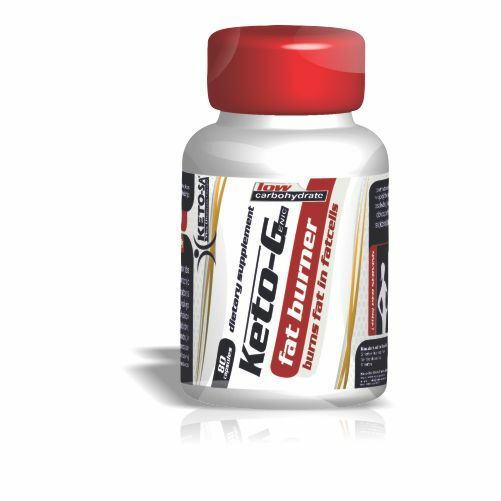 This Keto-G Fat Burner, is designed to break fat in the fatcells so that the body can use it for energy. It Elevate energy levels, improves endurance performance and stamina. For best results take 4 capsules daily. Take two after breakfast and two with dinner (or half hour before training). Use for 5 consecutive days, skip 2 days and start over again.